Belmount furniture is avalable from 45cm up to 1050mm. Complimenting WC pack and storage units are also available in the Belmont range. 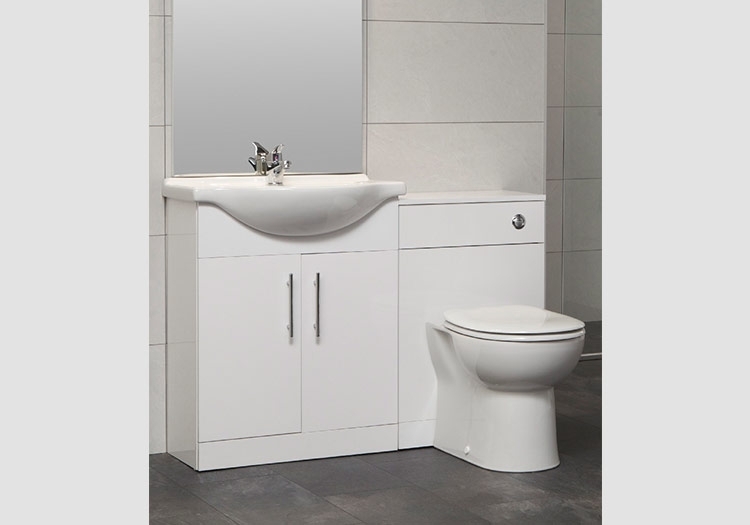 Belmont vanity units From €139.00 including mono basin mixer.